The Churches Engaging Young People (CEYP) project is one of the most comprehensive and collaborative studies ever done on this topic and it is changing church culture. All churches grow old, but strategic churches are growing young. Churches are both shrinking and aging as more young people disengage. 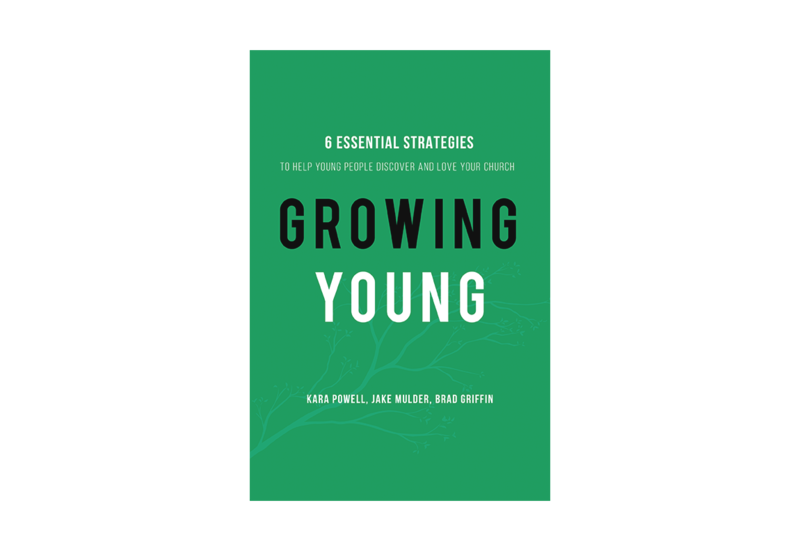 Based on groundbreaking research with over 250 of the nation’s leading congregations, Growing Young provides a strategy any church can use to involve and retain young people. It profiles innovative churches engaging 15­ to 29-year-­olds that are growing–spiritually, emotionally, missionally, and numerically. 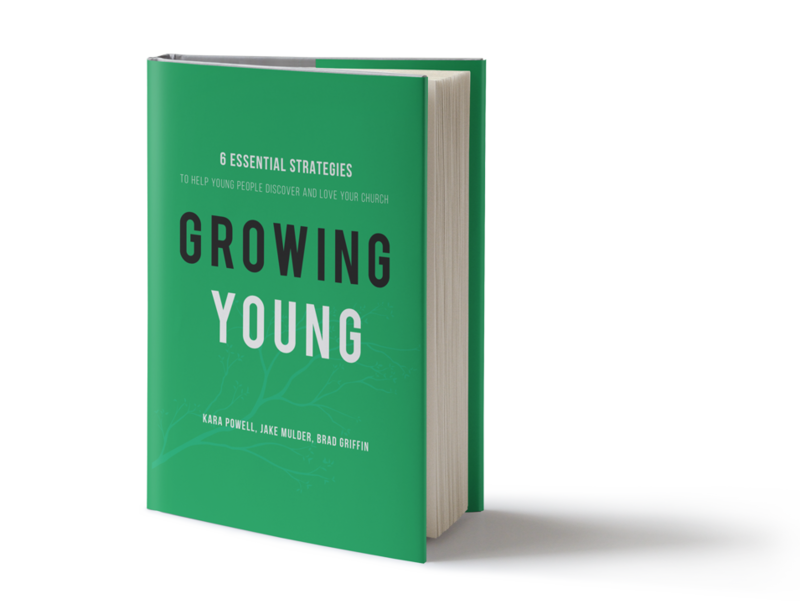 Packed with ideas, Growing Young shows ministry leaders how to position their churches to reach younger generations in a way that breathes life into the whole church. Here’s a snapshot of how the 259 churches that chose to participate in the research describe themselves. The study included newer church plants that were less than five years old as well as historic congregations with over 140 years of history. 21 major church traditions were represented, including: Anglican, Assemblies of God or Pentecostal, Baptist, Christian & Missionary Alliance, Church of Christ, Church of God in Christ, Disciples of Christ, Episcopal, Evangelical Covenant, Evangelical Lutheran, Greek Orthodox, Lutheran Church­Missouri Synod, Nazarene, Presbyterian, Reformed or Christian Reformed, Roman Catholic, United Methodist, and those claiming no denominational affiliation. Churches ranged in size from under 100 participants to over 10,000 participants. The largest three categories were 1,001-­3,000 (28 percent), 501-1,000 (24 percent), and 251-­500 (15 percent). Just over half of the congregations were predominantly white, one­-third were multiracial, and the others were predominantly African American, Hispanic/Latino, or Asian. Geographic location included all census regions of the country, with representations from the Midwest (33 percent), West (31 percent), South (25 percent), and Northeast (11 percent). In terms of where the congregation was located, 56 percent reported being suburban, 33 percent urban, 3 percent rural, and 8 percent a mix of urban, suburban, and rural that was difficult to distinguish. 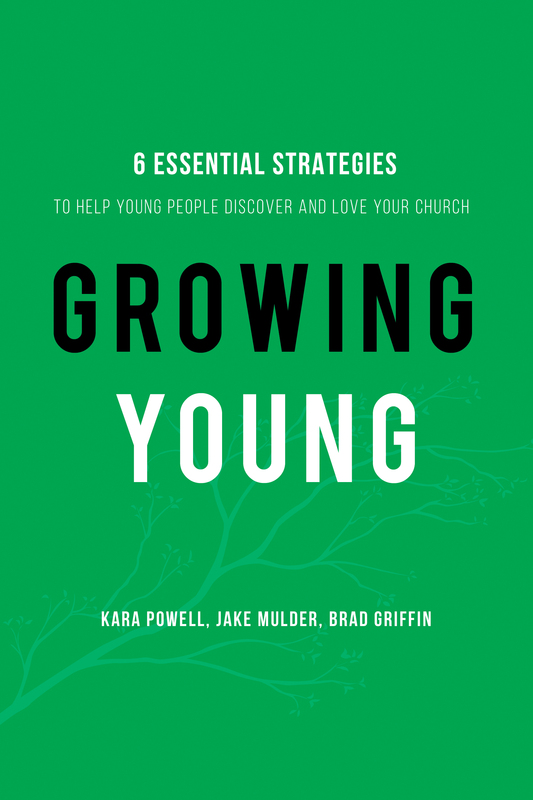 Based on groundbreaking research that involved over 250 congregations, Growing Young: Six Essential Strategies to Help Young People Discover and Love Your Church (Baker Books, $19.99 hardcover, September 20, 2016) profiles innovative churches that are engaging 15- to 29- year-olds. These churches—reflecting the denominational spectrum, varying in size, and located all over the country—are growing spiritually, emotionally, missionally, and numerically. 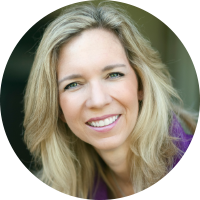 Unlock Keychain Leadership: Keychain leaders entrust others with access and authority, and empower all generations including teens and emerging adults with their own metaphorical “set of keys” to help influence and shape the direction of the church. Fuel a Warm Community: “Warm is the new cool” in these congregations, where authenticity triumphs over worship style or a multitude of programs. Young people who participated in the research praised their churches for “warm” attributes, such as welcoming, belonging, accepting, hospitable, and caring. Prioritize Young People (and Families) Everywhere: Churches in the study revealed a disproportionate prioritization of young people—an impulse that, rather than excluding older generations, breathed life into the entire congregation. As one pastor put it, “Everyone rises when you focus on young people.” Involving young people in every ministry has allowed these churches to thrive with authenticity and intergenerational relationships. Be the Best Neighbors: The authors found that in churches growing young, the community accepts the difficult task of offering young people a thoughtful path to neighboring well. They provide opportunities for teens and emerging adults to serve others, pursue social justice, find their calling, interact with popular culture, and respond to heated cultural issues. 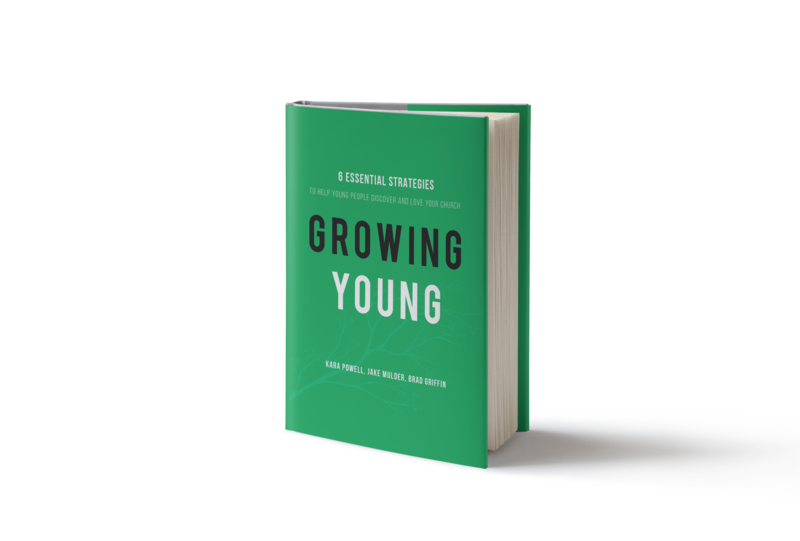 In Growing Young, the authors spell out the core commitments of churches that are being revitalized by an infusion of young people. The book is packed with wisdom and ideas for action. The authors debunk myths about the changes churches need to make to grow young, offer guidance on creating a plan for change, and include helpful sidebars, case studies and other tools. Brad Griffin is associate director of the Fuller Youth Institute. 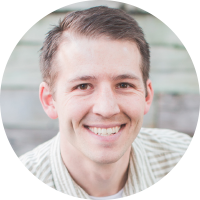 A speaker, blogger, and youth pastor, Brad is the coauthor of several Sticky Faith resources, as well as Can I Ask That? 8 Hard Questions about God and Faith. He speaks nationally at churches, denominational training events, and youth ministry conferences. Jake Mulder is the director of strategic initiatives at the Fuller Youth Institute and is pursuing a PhD at Fuller Theological Seminary. 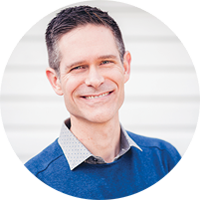 He has worked in a variety of ministry and professional roles, including as youth pastor in the Reformed Church of America, ministry director with Youth for Christ, and missionary with Youth With A Mission (YWAM) in Europe and Asia.